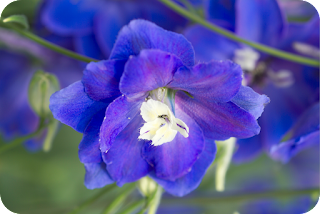 It should be no surprise that the official flower of July is the bold and beautiful Delphinium. They're fun, bright and drama to any bouquet! Known to some as Larkspur, they come in a beautiful variety of purple and indigo shades. This is definitely a flower to check out! 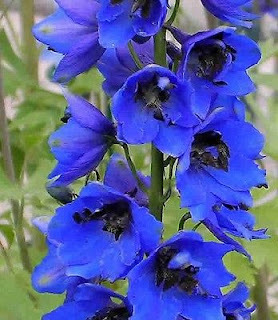 There are over 400 different types of Delphinium species. 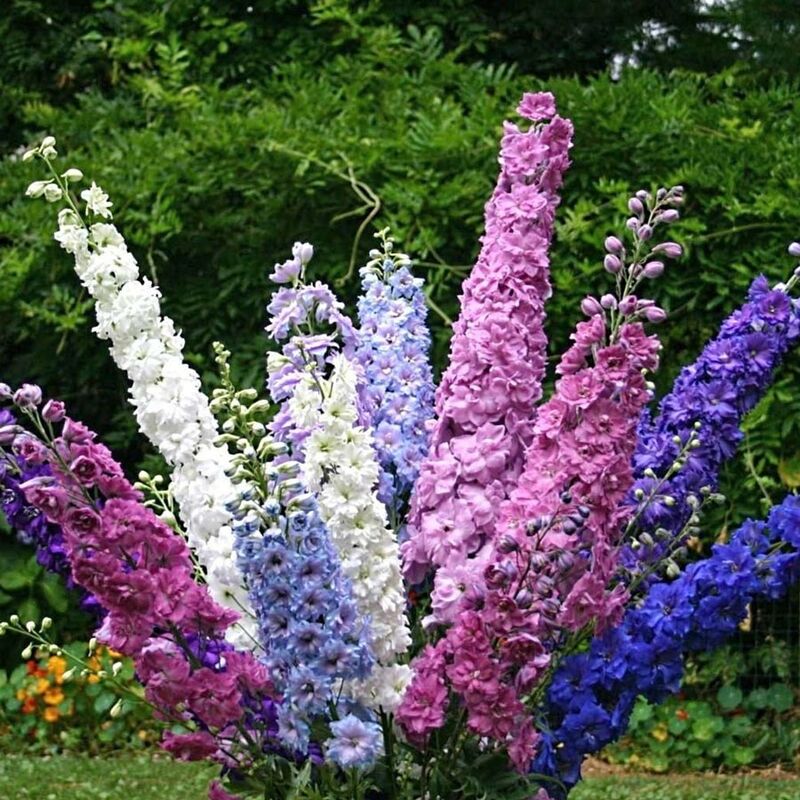 Delphinium plants and seeds are very poisonous to both humans and animals and, if consumed, can lead to severe illness, paralysis and even death. Despite their more dangerous qualities, Delphiniums used to be used for improving asthma symptoms. Like most flowers, cut Delphinium stems on an angle to help them drink more effectively. Change the water and add new plant food every couple of days. Keep them in a cool place out of direct sunlight. 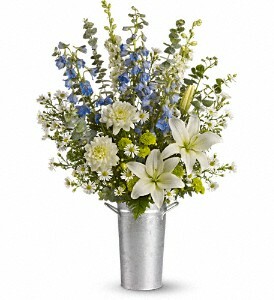 Delphinium adds a pop of colour to our Seaside Bliss Bouquet. Shop all mixed bouquets at bloomex.ca.